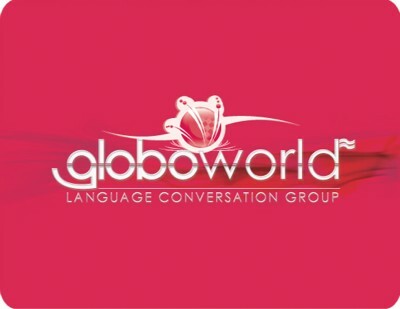 Globoworld is a leading language training institution in Querétaro, and in the Bajio region of Mexico. We are dedicated to coaching professionals, executives, corporations and the general industry, with 8 years of experience giving training in languages such as English, French, German, Portuguese, Italian, Russian, Chinese, Korean, Japanese and others. The list of our customers includes large corporations as well as children, teenagers and students whom we have helped achieve brighter prospects. Speaking with precision, speed and fluency. Listening for quick and accurate comprehension of native and non-native speakers. Writing for gradual dominion of written communication and composition. Reading not only for accurate comprehension, but also to develop a variety of language skills. Globoworld uses a methodology based on advanced linguistic practices and proven scientific procedures that give the best results in all cases. We currently need serious-minded native teachers for several employment opportunities in Mexico’s safest city of Queretaro. Please send resumes to staffing@thegloboworld.com or contact us directly from the U.S and Canada at 917-310-7352 or in Mexico at 442-242-1999, 442-242-1555, 442-290-3131.